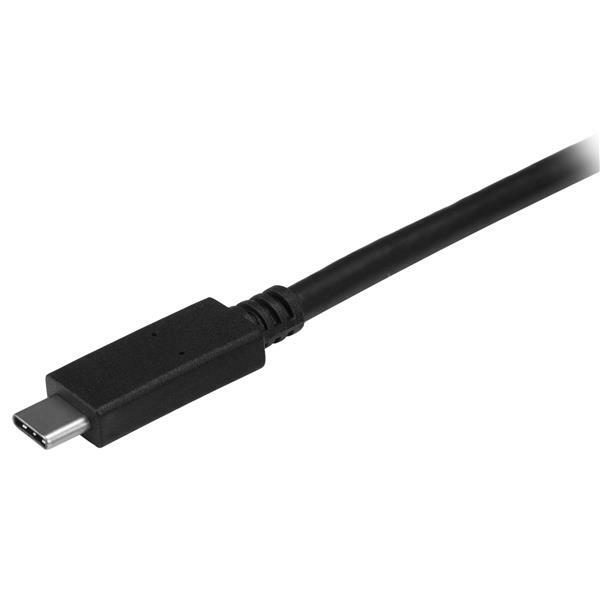 This USB-C™ cable with power delivery lets you power your USB Type-C™ devices from your USB-C laptop or charge your USB-C laptop from a USB-C wall charger. 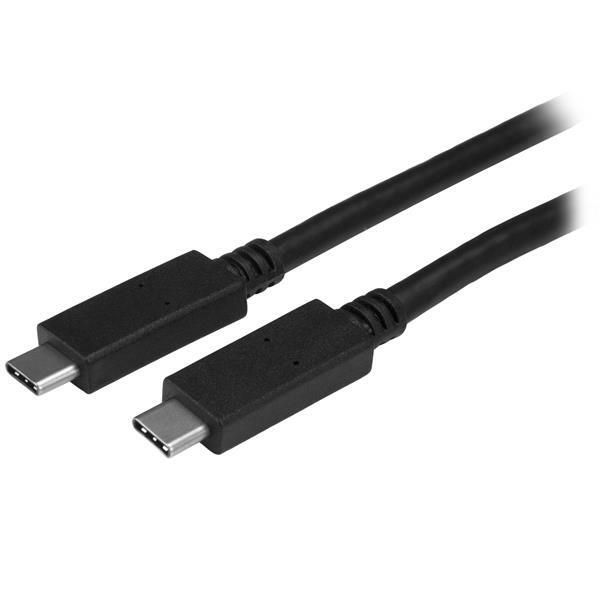 The USB 3.1 Gen 2 cable is also capable of high-speed data transfers up to 10Gbps. It’s the all-in-one cable for both power and data. With up to 5A (100W) of power output, you can use this USB Type-C cable to power your external drive from your USB-C laptop. The cable also lets you power and charge a USB-C laptop, such as your Apple MacBook or Chromebook Pixel™ from a USB-C wall charger, car charger or power bank. Or, you can power your laptop from a USB-C docking station. The 5A of power delivery lets you charge your mobile devices faster than with a regular USB-C 3.0 cable. The cable is perfect for people on the move - decrease your charge times and make sure your mobile devices are ready, whenever you need them, while you’re on the road. The cable has undergone rigorous compliance testing and is certified by USB-IF (USB Implementers Forum) to meet all USB 3.1 specifications. This includes all environmental, electrical and mechanical standards, which ensures a reliable and high-quality cable for all of your USB-C devices. The USB31C5C1M from StarTech.com is backed by a 2-year warranty for guaranteed reliability.